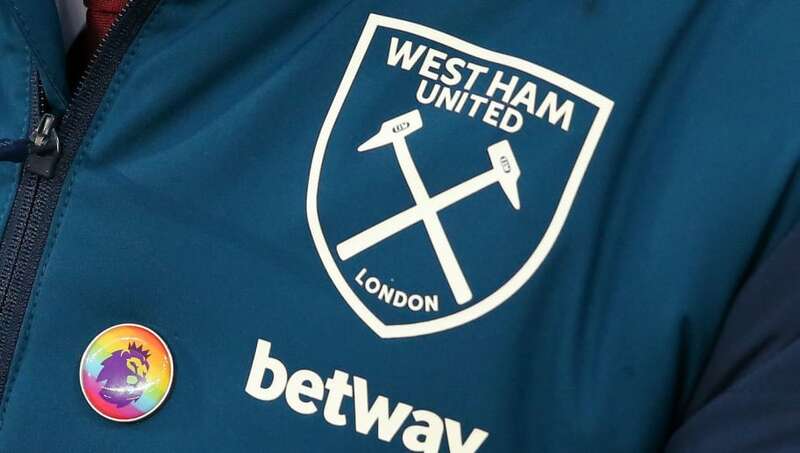 ​West Ham United have confirmed that they intend to issue lifetime bans to the fans who were caught on video signing antisemitic chants about Tottenham Hotspur. In a post on their ​official website, ​West Ham were quick to condemn the behaviour and confirmed that any guilty party will be barred from the London Stadium for life. ​​Two penalties from ​Paul Pogba saw ​United pick up the three points and left West Ham 11th in the ​Premier League standings. They remain five points behind seventh-placed ​Leicester City in their pursuit of possible Europa League qualification, and have just four games to close the gap.